Yesterday was a big day for Macquarie Group (MQBKY), a management service specializing financial advisory, investment, and funds management. As of May 17th, 2016, the company (based out of Sydney, Australia) has joined the Nasdaq International Designation. By doing so, Macquarie Group will receive unprecedented benefits, including increased awareness to U.S. investors in the Level 1 ADRs market. Macquarie Group was founded in 1969, and over the past fifteen years it has grown to include 14,300 employees at 64 locations in 28 countries. The company manages assets valued over $376 billion. 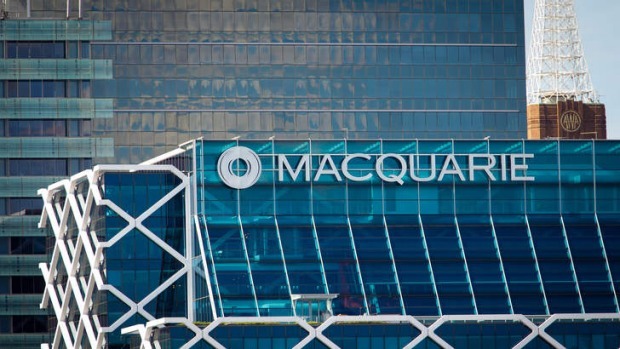 Macquarie Group is the fifth Australian company represented in the Nasdaq International Designation. To celebrate Macquarie joining the Designation, Managing Director and CEO Nicholas Moore will ring the bell at the open of the Nasdaq Market on May 19th, 2016. “We are pleased to open the U.S. stock market as a member of the Nasdaq International Designation, enabling us to reach a broader base of investors,” Moore said in regards to joining the Designation. Nelson Griggs is right about that. The Nasdaq International Designation offers a huge amount of benefits to its members, particularly in the way of donors. 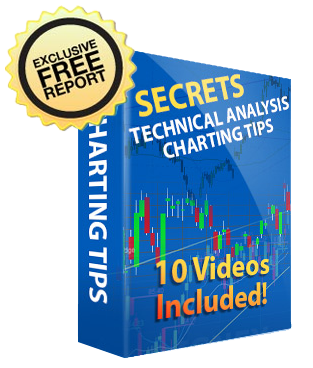 With the Designation, U.S. traders can invest in Level 1 ADRs. An ADR is an American depositary receipt. Basically, an ADR is a single share that trades in the U.S. that represents a specific number of stock shares for foreign companies. It may seem complicated, but it is actually a lot simpler than it seems. Before ADRs, it was difficult to purchase foreign shares because of fluctuating prices and currency values. Now, though, banks simply buy foreign stock in bulk, package those purchases as ADRs, and sell them on the stock market. Where does the Nasdaq International Designation come into that? Think of it as an exclusive club featuring the best of the best in foreign companies. By joining the Designation, companies will receive a lot more brand recognition, which in turn gets the attention of U.S. investors interested in ADRs. The company is also not subject to the same qualifications or standards, since they are not listed or traded on the actual Nasdaq Stock Market. Any U.S. shares purchased happen on the OTC, or over-the-counter market. Basically, Nasdaq International Designation companies work through a dealer network for all of their stock trading, rather than a centralized exchange. So by joining the Nasdaq International Designation, Macquarie Group has set itself apart from any other financial management service, both in Australia and the world at large. By joining the group, Macquarie should see an exciting amount of growth. Expect to hear more about them in the coming years.